Kungsleden AB (publ) has signed two leasing agreements for a total of more than 2,000 sqm with the City of Gothenburg in the Högsbo cluster in the property Järnbrott 168:1. Gothenburg City leases more than 2,000 sqm of office space in two contracts, a 15-year lease of 1,540 sqm and a five-year lease of 530 sqm. The property Järnbrott 168:1 is a part of Kungsleden’s cluster in Högsbo just south of Gothenburg. Högsbo is one of the region’s leading industrial areas, located strategically, close to the E6 motorway and the Dag Hammarskjöld highway with good public transportations to central Gothenburg. The city of Gothenburg moves parts of the “daily activities” operations to Högsbo. This will give the City of Gothenburg modern and appropriate premises and possibilities to collocate several operations. ”We get nice and new premises and we also hope that the new location will bring possibilities to increased cooperation with companies that are established in the area”, says Jörgen Larzon, area manager at the City of Gothenburg. 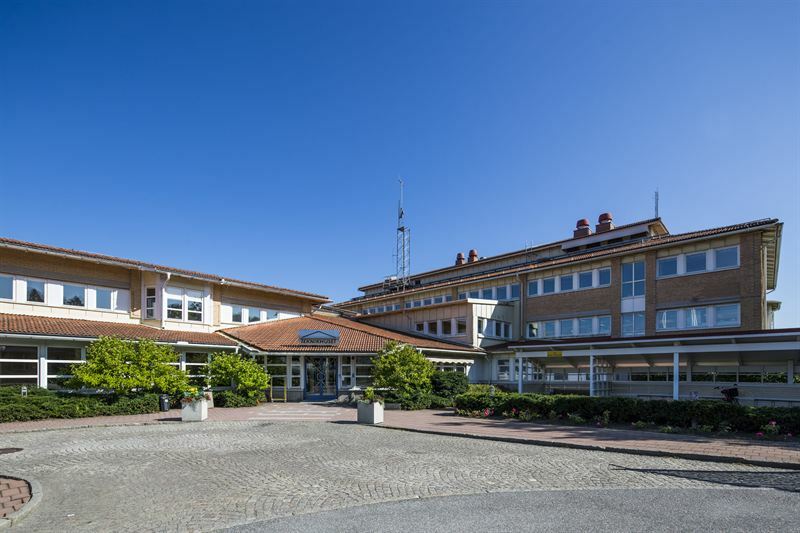 ”We are very proud to welcome the City of Gothenburg as tenant in Högsbo. They are our tenant in other parts of Gothenburg as well and we know their operations and requirements quite well. Högsbo has an exciting future ahead and has ambitious development plans that the city of Gothenburg manages in collaboration with us and other property owners in the area. This brings an additional positive dimension to this leasing”, says Nicklas Arfvidsson, Regional Manager Gothenburg at Kungsleden. The information was provided for public release on 17 August 2016 at 07:00 a.m.